Steve's Transmission has been in business since 1973. We are a family owned and operated business. We run our business on customer service, quality, and honesty. We have lifts to accommodate vehicles up to 28ft long and up to 30,000 pounds. 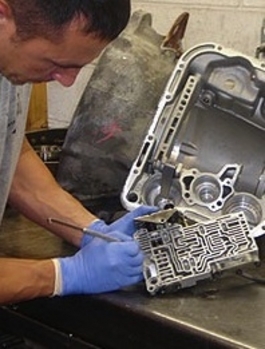 Our transmission specialist in Bristol, RI, has over 20 years of experience! 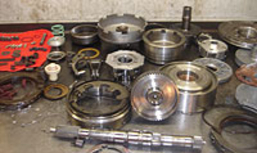 Our goal at Steve's Transmission is to provide the customer with complete satisfaction and build a long-lasting relationship with all of our customers. Give us a try, and we promise , you won't be disappointed!